This photo of Zakaria Kandahari appears in Aikins’ Rolling Stone article. By now, you undoubtedly have heard about Matthieu Aikins’ blockbuster story published yesterday by Rolling Stone, in which he provides a full description of war crimes carried out by Special Operations forces in the Nerkh District of Maidan Wardan province, Afghanistan. [If not, go read it in full, now!] I began following this story closely back in February when Hamid Karzai demanded the removal of all Special Operations forces from Maidan Wardak because of the crimes committed by this group. 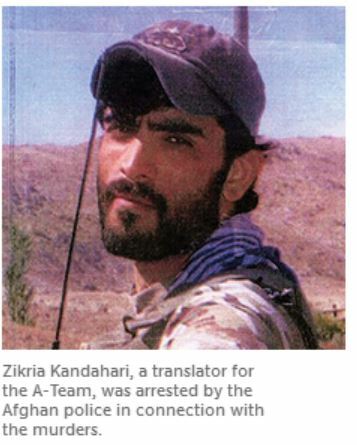 As more details of the crimes slowly emerged after that time, it became more and more clear that although several members of the US Special Operations A-Team participated in the crimes, a translator working for them, going by the name of Zakaria Kandahari, was central to the worst of the events. It eventually emerged that Karzai had demanded in January that the US hand Kandahari over for questioning, but the US eventually claimed that Kandahari had escaped. I had viewed that claim with extreme skepticism. Details provided by Aikins at the very end of his article provide justification for that skepticism, as it turns out that while Kandahari was “missing”, he appears to have used Facebook to stay in contact with the Special Operations team of which he had been a part. Did Yemen Evacuation Cover Staging of JSOC Troops, Equipment for Attack? Amid the escalating tensions, sources also told BBC Newsnight that the US was preparing special operations forces for possible strike operations against al-Qaeda in Yemen. 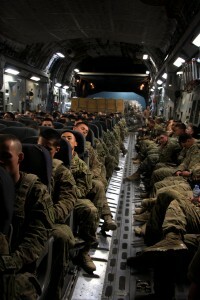 The design of the cargo compartment allows the C-17 to carry a wide range of vehicles, palleted cargo, paratroops, air-drop loads and aeromedical evacuees. 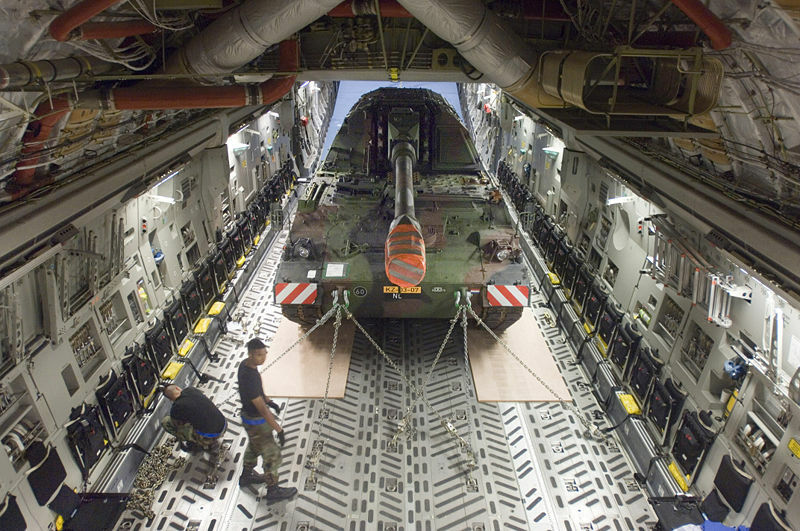 The cargo compartment has a sufficiently large cross-section to transport large wheeled and tracked vehicles, tanks, helicopters (such as the AH-64 Apache), artillery and weapons such as the Patriot missile system. Three Bradley armoured vehicles comprise one deployment load on the C-17. The US Army M1A1 main battle tank can be carried with other vehicles. The maximum payload is 170,900lb (77,519kg) with 18 pallet positions, including four on the ramp. Airdrop capabilities include: a single load of up to 60,000lb (27,216kg), sequential loads of up to 110,000lb (49,895kg), Container Delivery System (CDS) airdrop up to 40 containers, 2,350lb (1,066kg) each, up to 102 paratroops. Almost 100 U.S. government personnel were evacuated from Yemen at dawn Tuesday as the State Department urged all Americans in the country to leave “immediately” because of an “extremely high” threat of a terrorist attack — even as a U.S. drone attack killed four suspected terrorists. 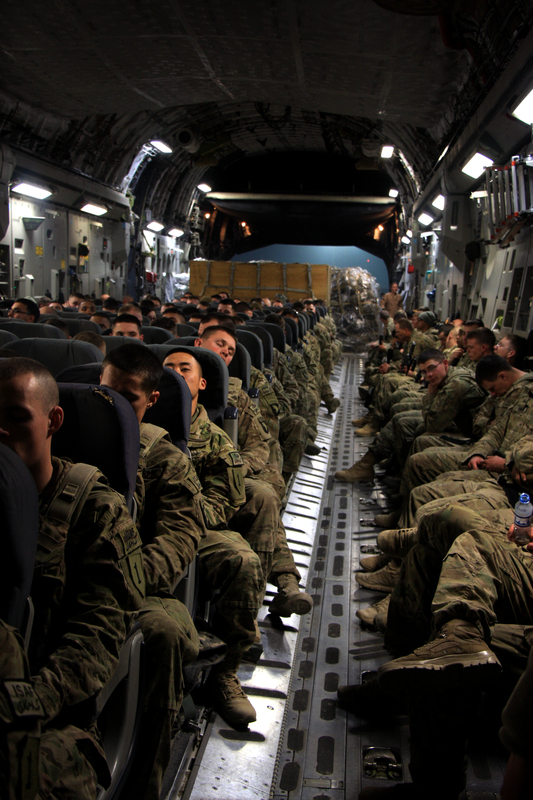 U.S. officials said the “non-emergency evacuation” of “just under a hundred” personnel was carried out by an US Air Force C-17 which took off from the Yemeni capital, Sana’a, bound for Ramstein air base in Germany. Some essential embassy staff stayed behind. Note also that the NBC story states the evacuation flight left at dawn. That means the C-17 would have arrived and possibly been unloaded under cover of darkness. Also note that Foust’s first assumption was that the usual course of action would have been for the US to utilize a commercial charter for the evacuation. Use of the C-17 instead of a commercial charter opens up more possibilities on what the US may have been up to with these flights. https://www.emptywheel.net/wp-content/uploads/2016/07/Logo-Web.png 0 0 Jim White https://www.emptywheel.net/wp-content/uploads/2016/07/Logo-Web.png Jim White2013-08-07 10:46:562013-08-07 10:48:40Did Yemen Evacuation Cover Staging of JSOC Troops, Equipment for Attack?